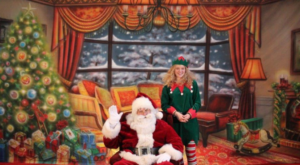 Visit North Pole Alaska this winter for a quintessential holiday event. 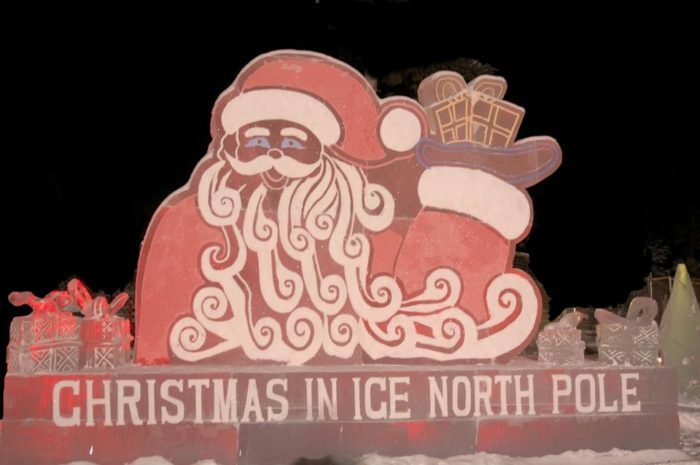 Christmas in Ice is located right next to Santa Claus House in North Pole where the Spirit of Christmas lives all year round. 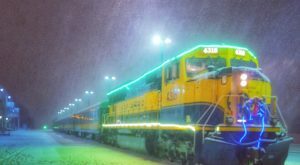 This seasonal event takes advantage of the frigid Alaskan winters to house an ice spectacular every holiday season. 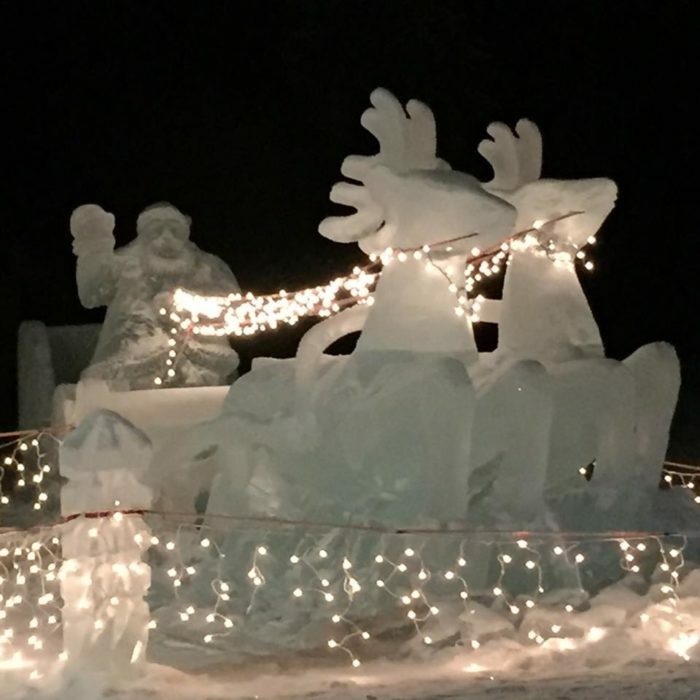 The 12th Annual Christmas in Ice runs from December 1, 2018 – January 8, 2019. 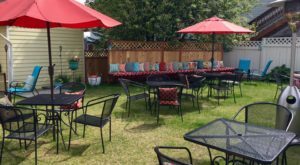 Bundle up and bring the whole family to frolic through the ice sculptures and play on the snow slide. You’ll be filled with the holiday spirit and have a fantastic time in Alaska this winter at Christmas in Ice. 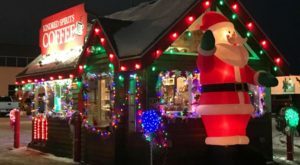 Right next door to Santa Claus House, a classic Alaskan attraction, this Christmas event will fill everyone with holiday joy. 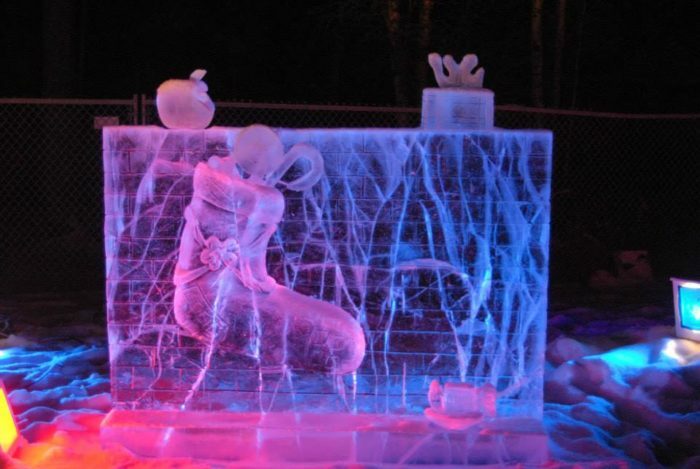 The event features a garden of ice sculptures created by professional and amateur ice sculptors from across the globe. There is a huge slide that kids of all ages will adore. 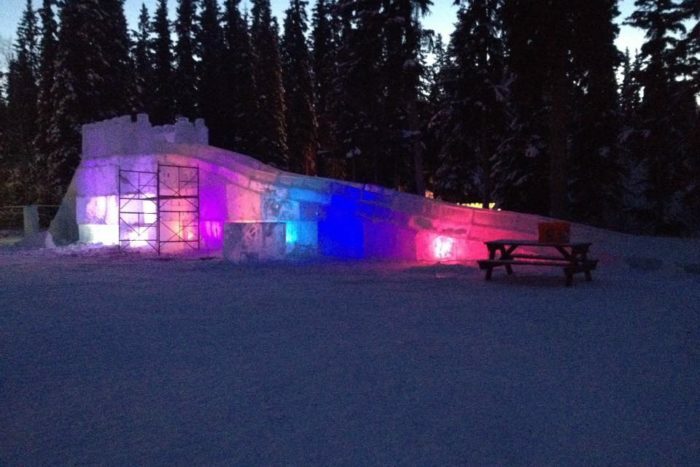 Made of ice, this fun outdoor playground hours of fun, and a great way to warm up. 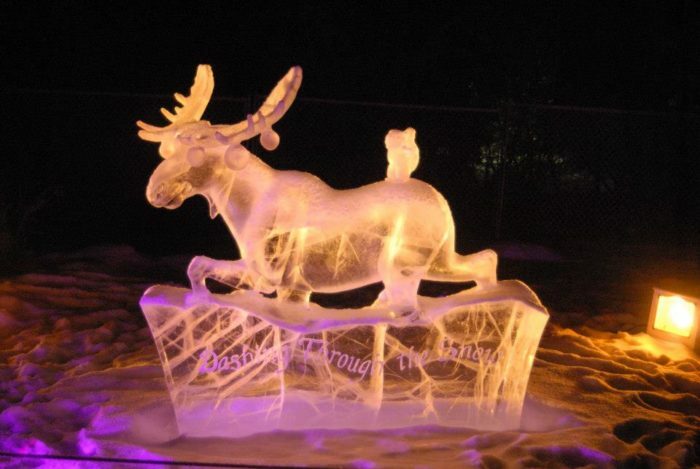 Christmas is the theme, so there are a lot of cool snow and ice sculptures featuring Santa Claus and his reindeer. You will want to spend hours admiring the artistry. Artists can be seen creating the ice sculptures before the opening on December 1. 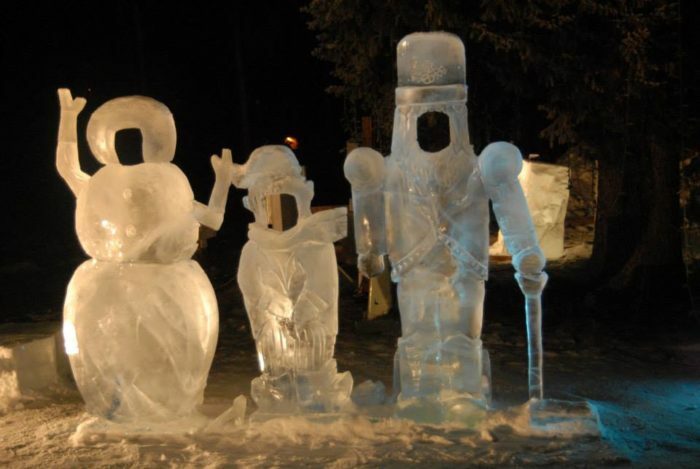 It is amazing to see the details and techniques the artists use to create the works of ice art. Colorful lights illuminate the sculptures and bring out the details. Wandering through the sculptures and taking photos is a wonderful way to spend a winter evening. 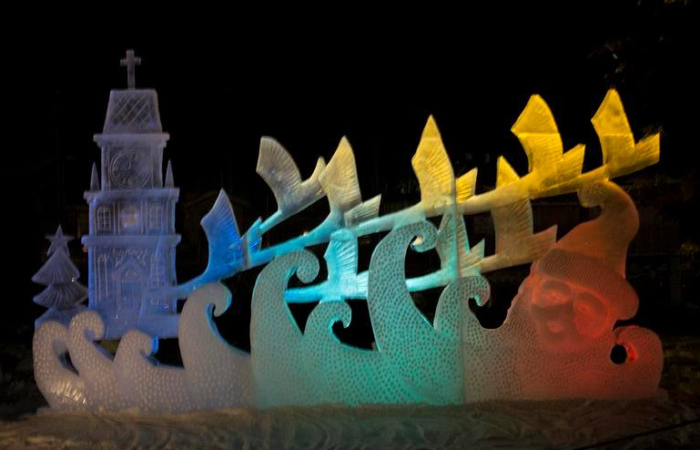 Interactive ice sculptures provide the perfect photo ops for Christmas card photos! 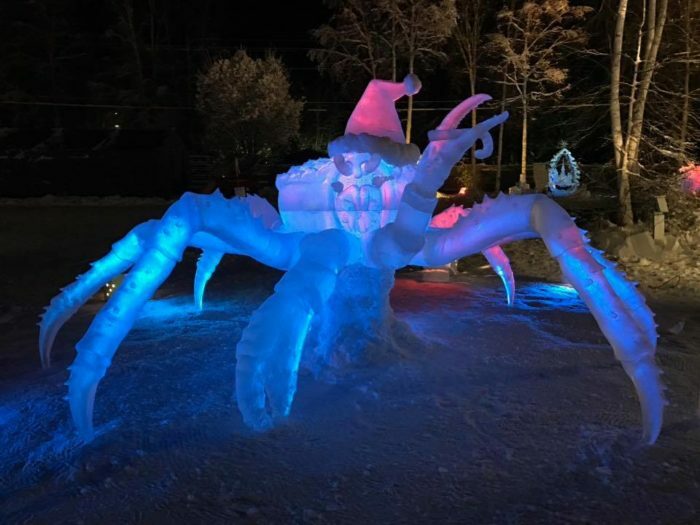 Artists use their imaginations to create all sorts of astounding ice sculptures, like this giant Alaskan King Crab. Visit Christmas in Ice for an amazing holiday outing with the whole crew. 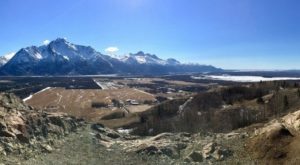 You'll have a wonderful time enjoying world class ice sculptures and playing on the ice playground, a magical experience you can only have in Alaska. 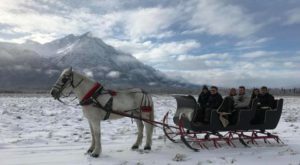 This holiday season, spend A Day At This Reindeer Farm In Alaska Is Extraordinary Fun For The Whole Family. 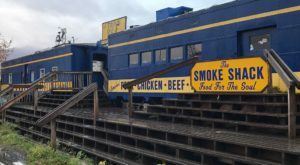 Finish off your adventure with The Gigantic Candy Store In Alaska You’ll Want To Visit Over And Over Again. 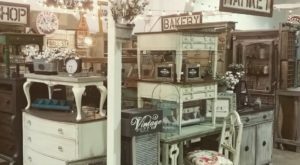 Have you been to Christmas in Ice? Tell us about it in the comments below.